Create this gorgeous tartan plaid scarf and hat set! Works up quickly in double crochet while adding hole gaps that are used as a guide to slip stitch the long stripes at the end! Creates a great result! 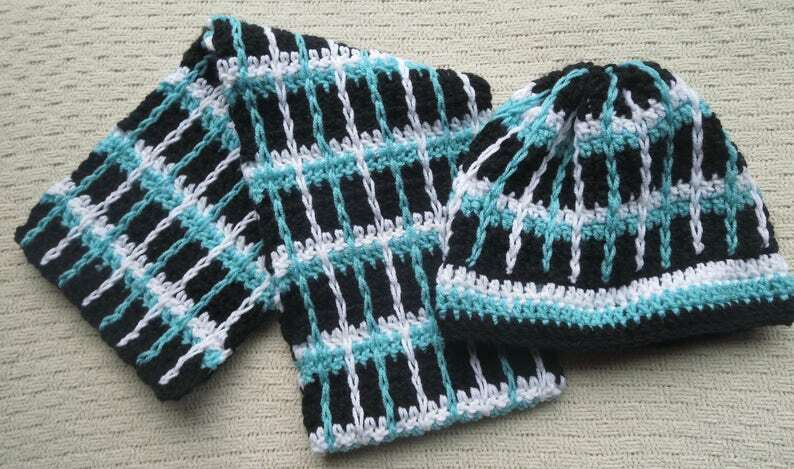 You will receive both the scarf and hat pattern PDF Instant download! 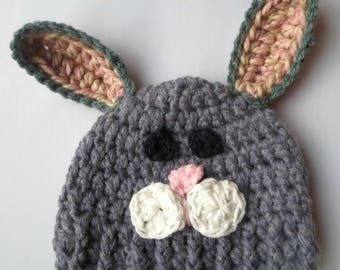 This project uses medium worsted weight yarn and size I crochet hook.